Perfect for Humbuckers and Single Coils as well. 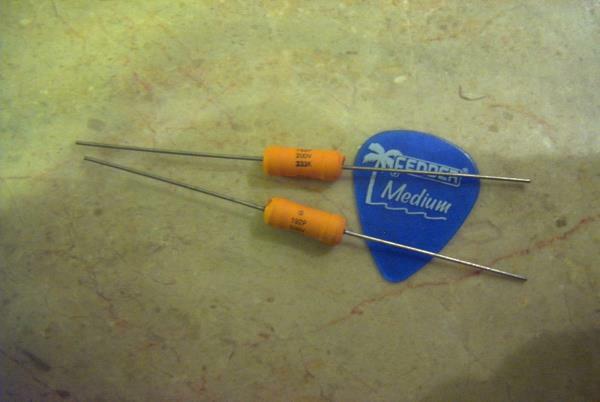 Choice Capacitors for all applications. Crisp sound with clean harmonic content.